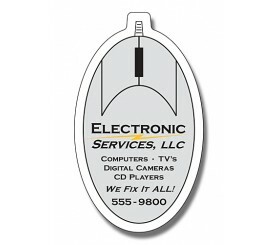 A 1.875 x 3.25 computer mouse shape magnet is outdoor safe and it can suit advertisers who are into buying and selling of computer peripherals. This magnet can be employed for the marketing of newbie technology companies in the radar. 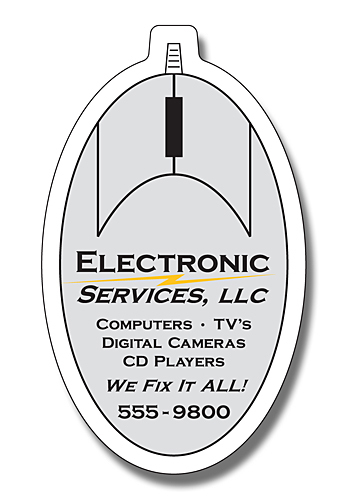 This magnet can be easily customized with business information against a payment $0.64-$0.16. Advertisers opting for this magnet are not only getting improved brand name, but also free shipping, and free customization offered on all orders. Product Size : 1.875 in. x 3.25 in.